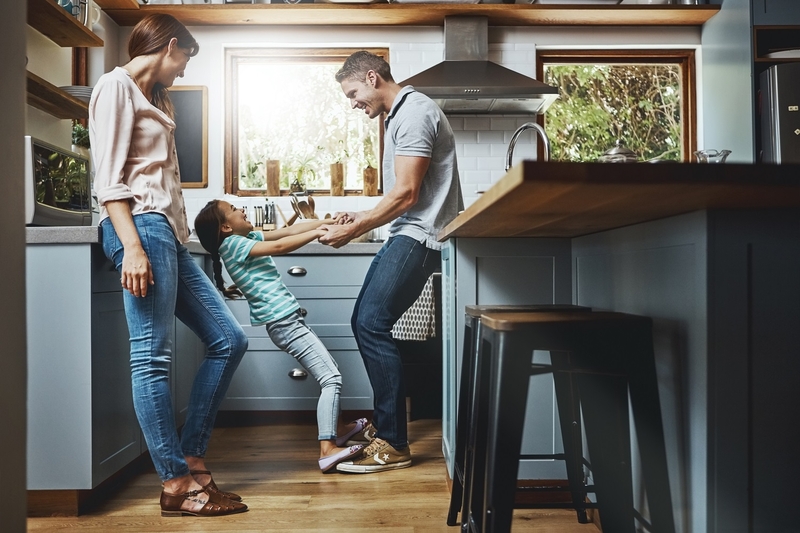 We know that each customer has specific needs, so we strive to meet those specific needs with a wide array of mortgage loan products, investment tools, and best of all quality service and individual attention. 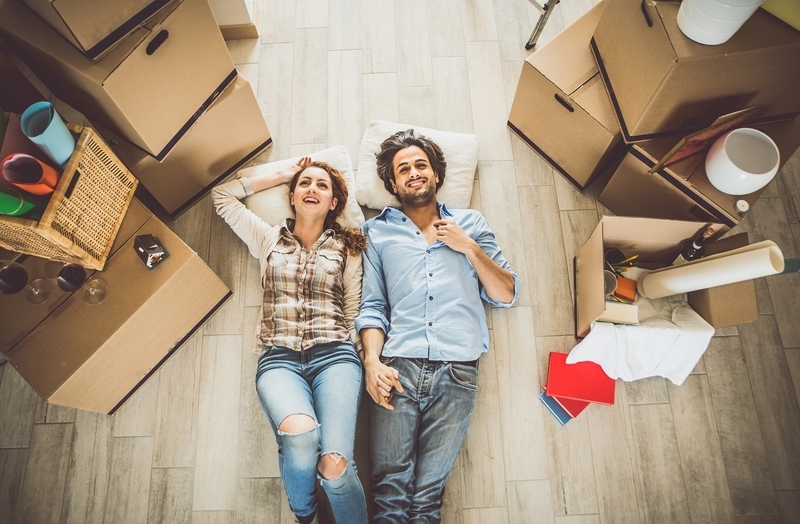 Our loan officers have the experience and knowledge to navigate you through the homebuying or home refinancing process with ease. 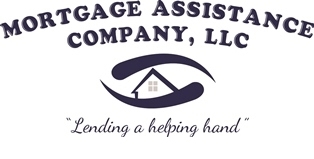 The combination of low fees, expertise in residential loan products, and efficiency during the loan process make Mortgage Assistance Company the one-stop-shop for all your residential mortgage needs.